The final design of Thomson Perrett & Lobb (TPL) to open – NEWGIZA in Egypt’s capital Cairo – has been described as “instantly one of the elite courses in the Middle East and North Africa”. The golf course architecture firm – comprising the late Peter Thomson, the five-time Open champion, and his fellow Australians Ross Perrett and Tim Lobb – began the project in 2005. 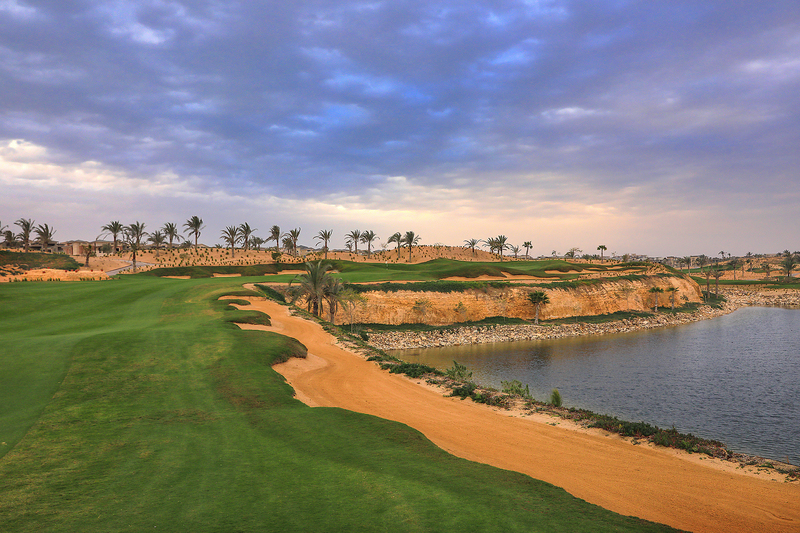 NEWGIZA is located five miles from the Pyramids, which are visible from the tee of arguably the new course’s outstanding hole, the par-3 4th. 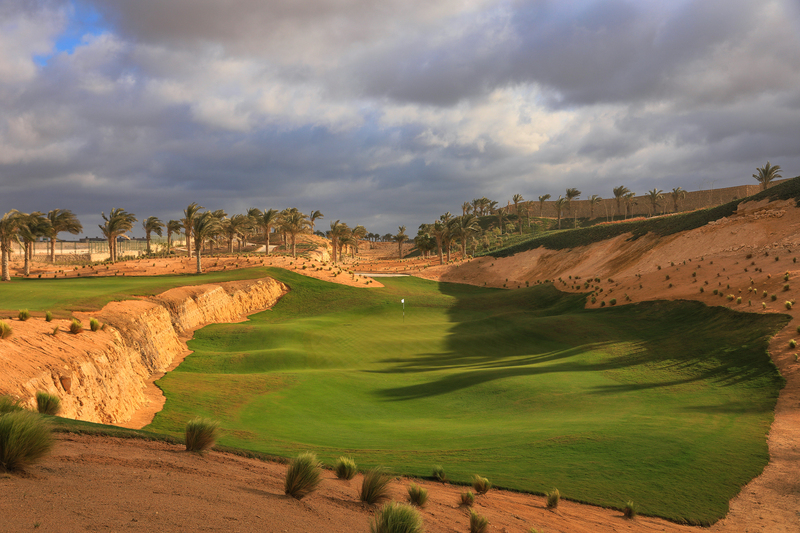 The stunning 12th hole at NEWGIZA. Perfectly conditioned playing conditions at NEWGIZA. 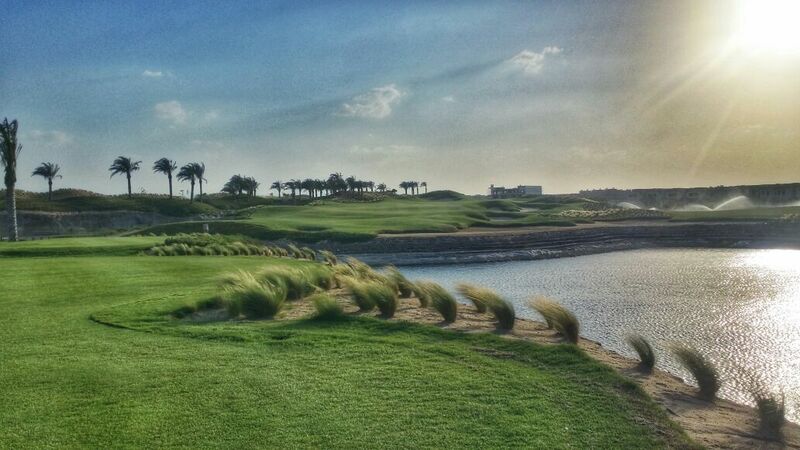 Here is the 9th hole. The design incorporates the natural quarry features. 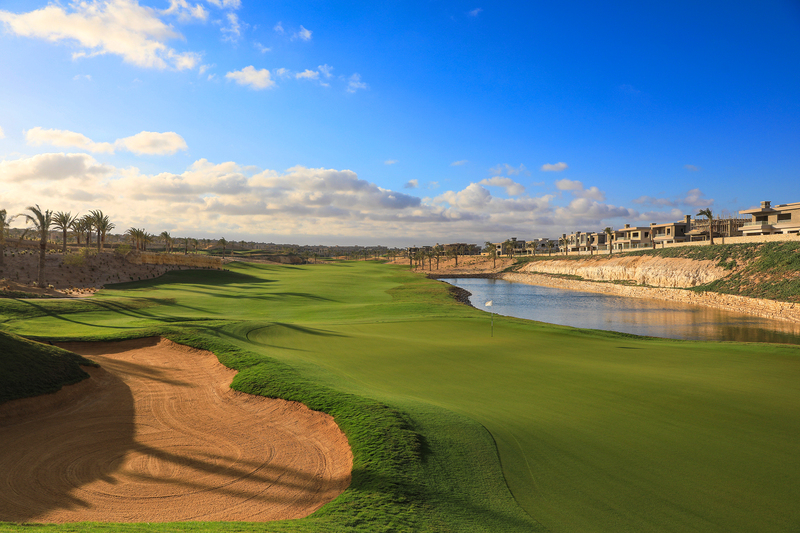 This is the split level par 3, 6th hole. 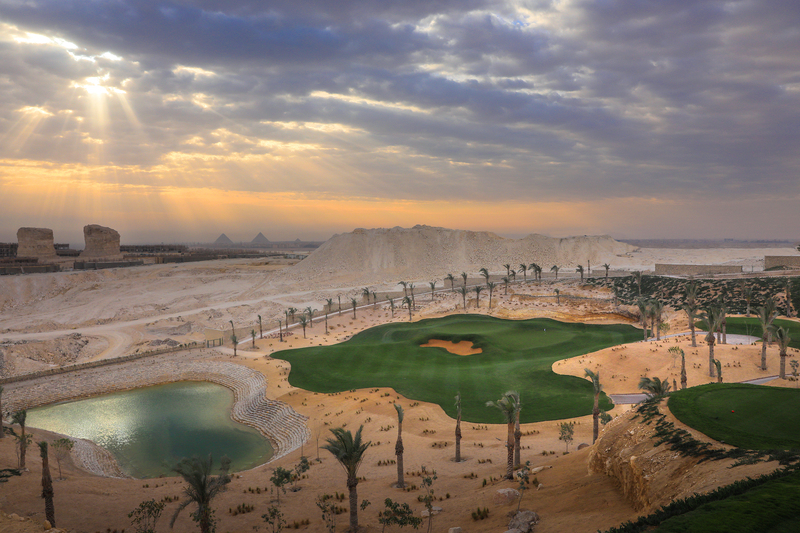 The 13th hole with large great and stunning quarry setting. 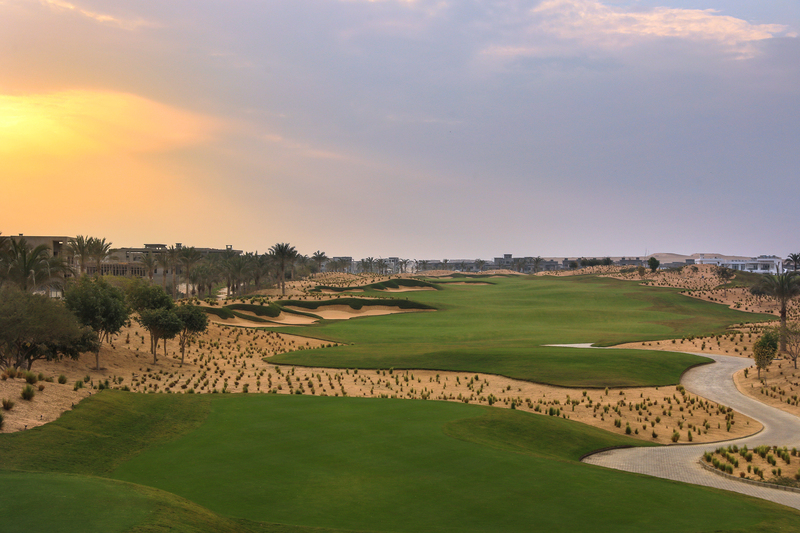 Approach to the par 5, 14th hole. What a stunner. 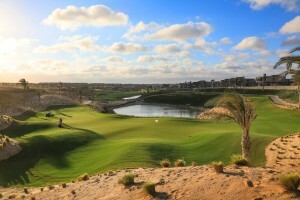 Since the retirement of Peter Thomson from Thomson Perrett & Lobb in 2016 and his subsequent passing in 2018 NEWGIZA will be recognised as the last Thomson Perrett & Lobb golf course design to open. Since 2016 Tim Lobb has been operating as UK Based LOBB + PARTNERS and Ross Perrett as Australian based Perrett + Webb. After a bit of thought we have joined the Instagram community. 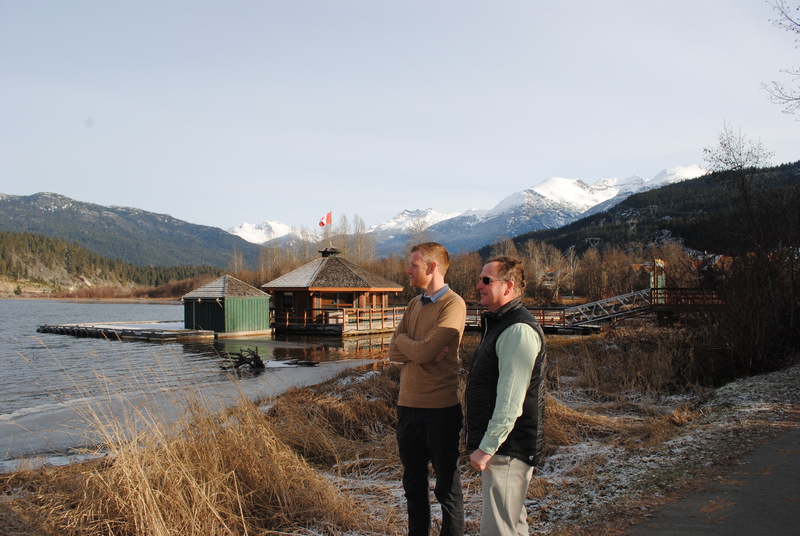 We plan to give a bit of an insight into our golf design practice from our Surrey (UK) and Whistler (Canada) offices. 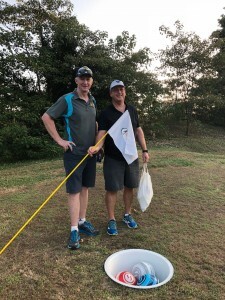 Life on the road as a golf course architect is great fun and a true passion of ours. We will share some of our experiences on this platform. 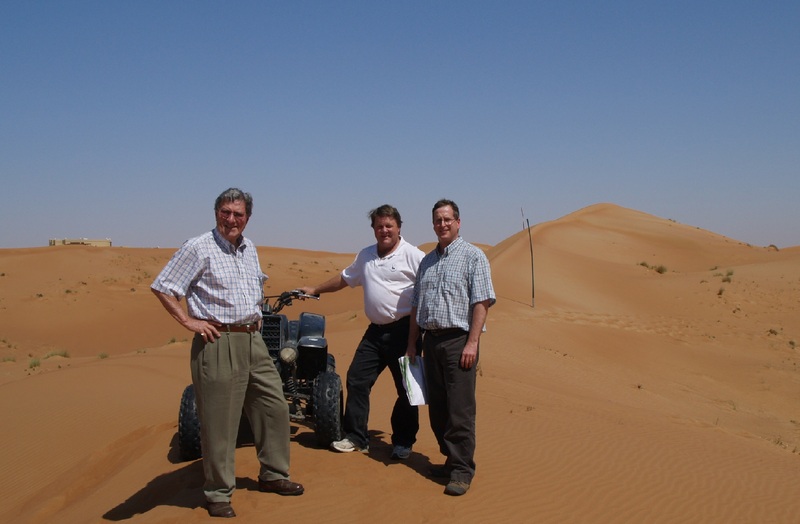 Alex Hay (L) and Tim Lobb (R) have formed a partnership to service the Canadian market. As 2018 is drawing to an end it is nice to reflect on our past goals, achievements and near misses. Will keep this write up in short form and highlight some special moments from each month. 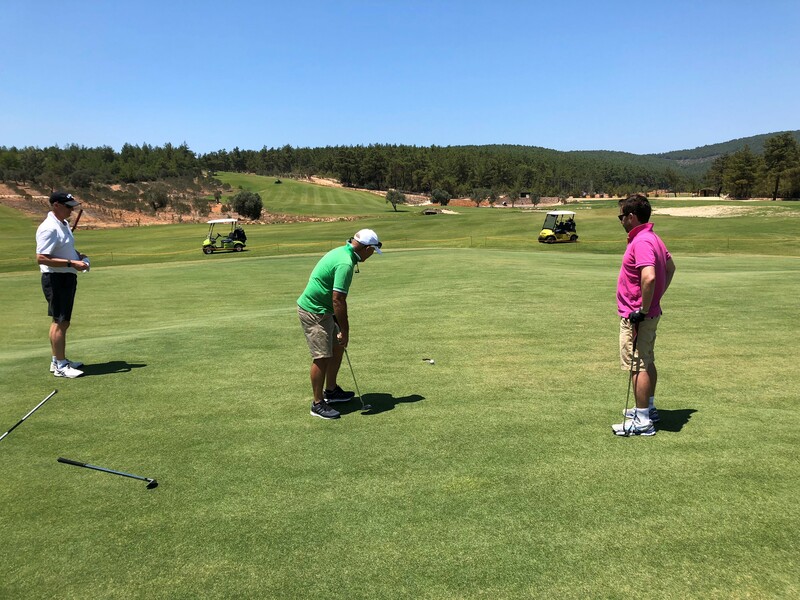 January: Following the December 27th, 2017 signing of our new 18 hole design contract in Ankara, Turkey with Carya owner, Mr Fikret Ozturk we commenced with the site analysis (with Naki Evrandir, GolfTek) and initial masterplanning (with Adam Crozier, Hatch) of the new Regnum Ankara Golf and Country Club. 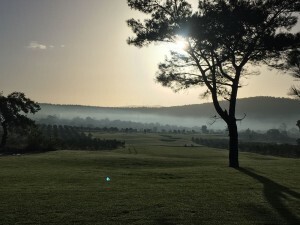 The rolling 200Ha is 30 minutes outside of Ankara and represented a wonderful prospect. 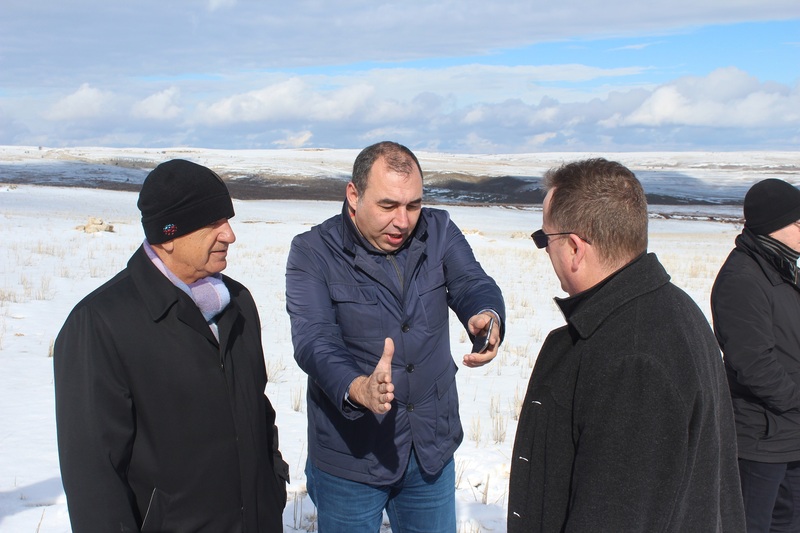 Onsite analysis of our new Ankara site with owners. 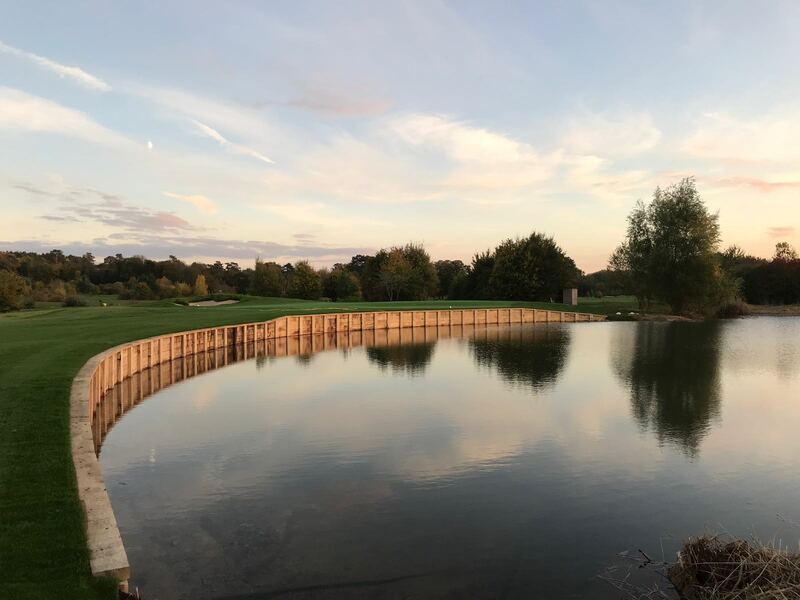 February: Undertook several meetings with original designer Brian Huggett regarding the redesign of the newly acquired Darwin Escapes – The Springs Golf Club in Oxfordshire. Construction was to commence shortly after so a busy design period kept a pace. 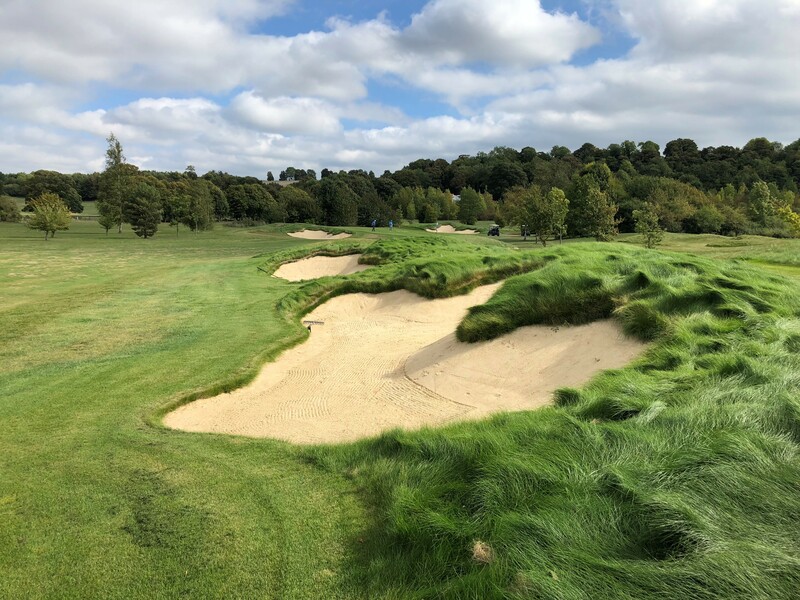 We completed construction of the re(ducing) bunkering works to the New Course at Burhill Golf Club. March: More Ankara workshops with masterplanning team and client in both London and Turkey. 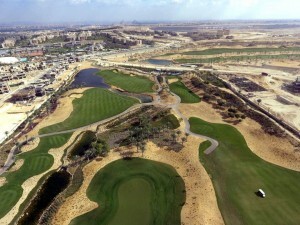 Working hard to finalise golf/ residential boundary so we can start with earthworks design and commence construction. 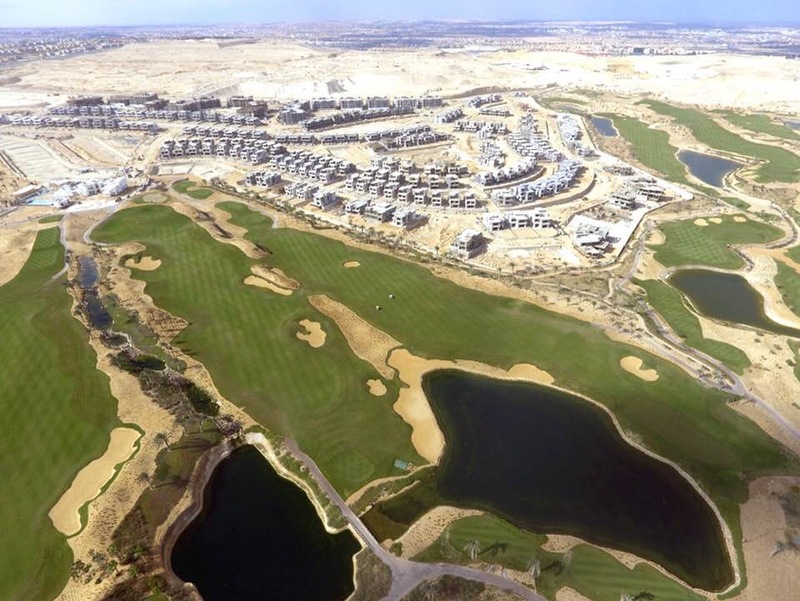 Further trips to Cannes for the MIPIM conference and Cairo to visit NEWGIZA and Soma Bay. 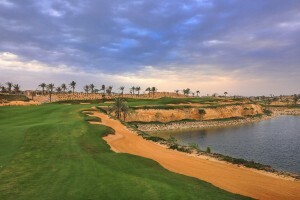 Advised to commence earthworks design for Soma Bay in Hurgada. 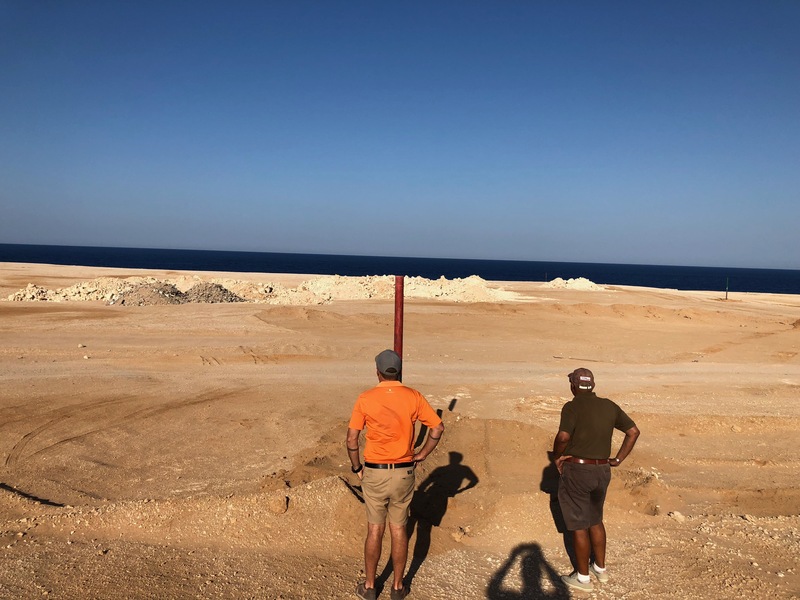 Final review of staking for new 18 holer in Soma Bay prior to starting earthworks design. April: Nice family holiday to Melbourne and Sydney to see family and friends. 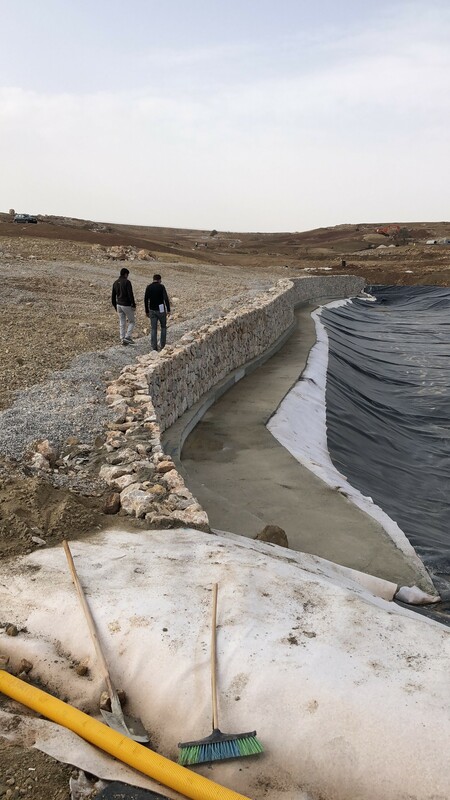 Finished off earthworks design for holes 11-14 whilst away and construction started in Ankara. 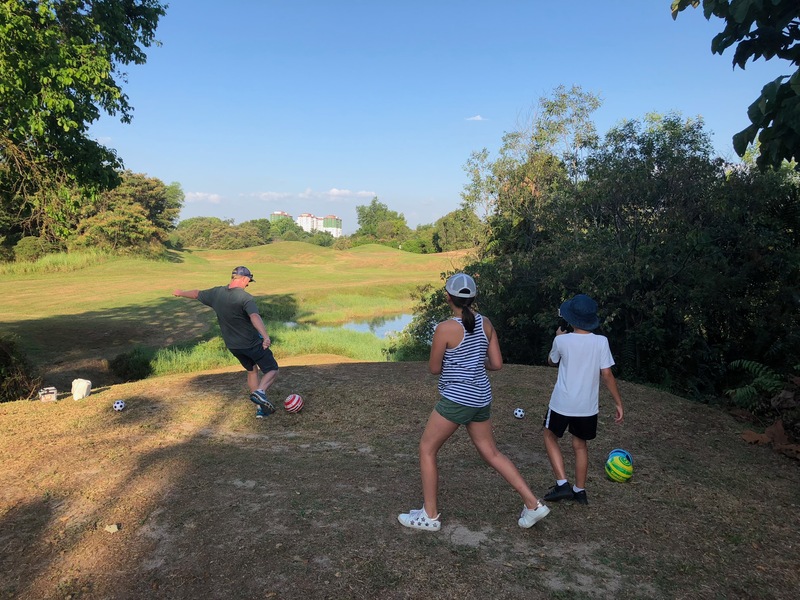 Came back from Australia with immediate site visit for the kick off to Ankara construction and our EIGCA AGM in Bruges, Belgium – what a city. 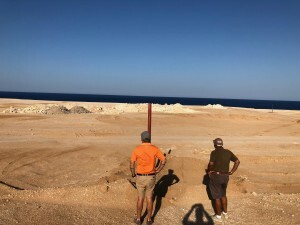 The Springs starts full construction of their 18 hole renovation project. May: Ankara is in full construction for holes 11-14. Busy completing the remainder of the earthworks design to keep construction on schedule. Further site visits to NEWGIZA and Soma Bay in Egypt to inspect construction and attend meetings. Attended Neil Wyatt’s funeral service which was one of the saddest days of my life but affirmed my love for this caring industry we are in. A lot of support for the Wyatt family there. Into the final stages of construction for our new 18 holer at NEWGIZA in Cairo. It opened later in the year. June: Site visit to one of my favourite golf courses on the planet – Royal Jersey Golf Club. Managed to pick up my new set of golf clubs which was a true treat as I bought my old set with my first pay cheque in the UK in 1998. Boy has technology changed since then. Meetings at St Georges Hill to finalise the winter works programme. 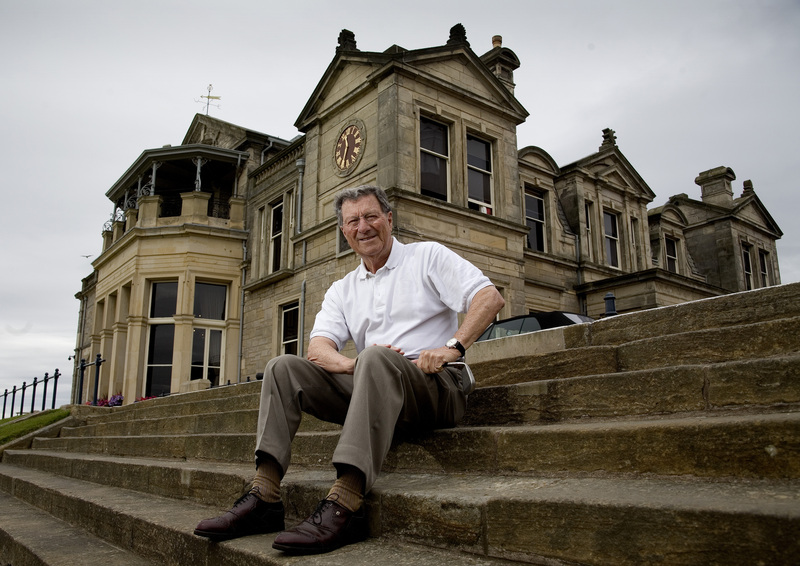 The Springs is in full construction and we sadly see the passing of business partner, friend and mentor – Peter Thomson, surrounded by his family at home in Melbourne. 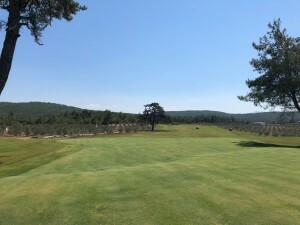 July: Attended the opening of our new 18 hole course in Bodrum, Turkey. This was a true collaboration with contractor Naki Evrandir of GolfTek as the ground conditions were so tough and we had to adapt to best suit. Managed a game on Sunningdale New with BIGGA as the temperatures started to rise and the fairways brown off across Britain. Another site visit to Ankara to inspect progress. 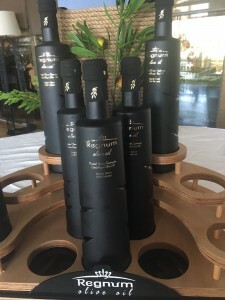 Regnum Bodrum opens for play. Another 18 holer for Mr Fikret Ozturk. August: Summer is in full force in the UK with a heatwave on us. The Springs is continuing at a rate of knots with contractor Profusion Environmental. Another trip to Cairo to inspect progress of NEWGIZA for the end of year opening. Later part of the month spent holidaying and networking in Singapore, Malaysia and Vietnam. 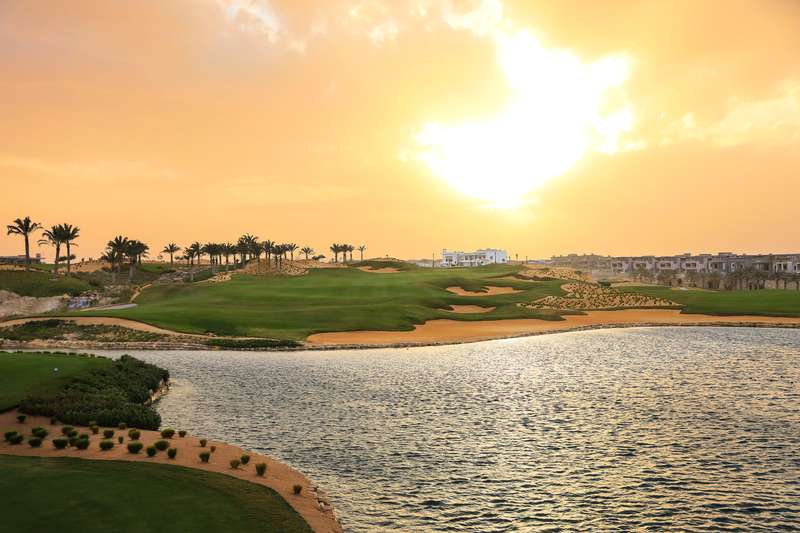 September: Always a golfing highlight of the year is to host our annual golf day. 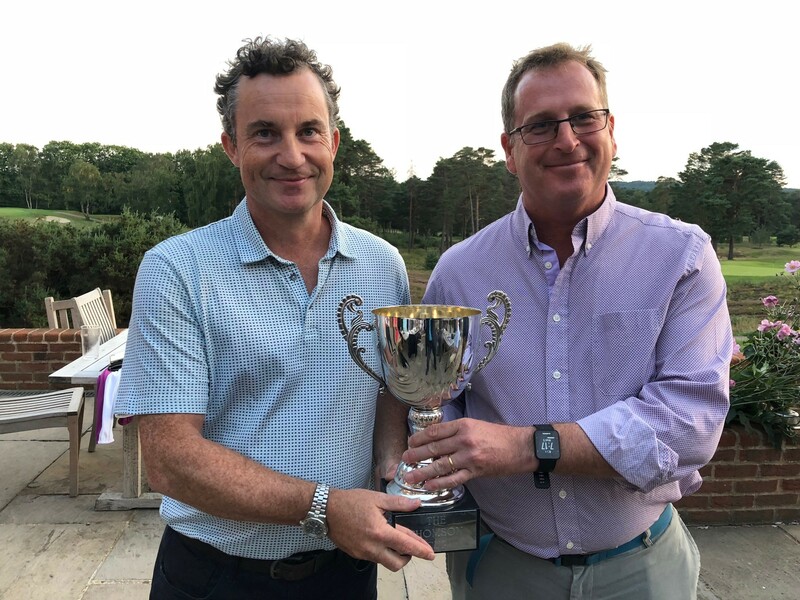 This year we played for the Thomson Cup on the glorious Red Course at The Berkshire Golf Club, with the winner being Neil White from AECOM. 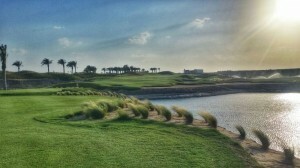 Further trips to Ankara and The Ryder Cup in Paris capped off a fairly busy month. Neil White of AECOM wins the Thomson Cup on the mighty Red Course at The Berkshire Golf Club. October: Site visit to Ankara, with shaping of all 18 holes nearing completion on this rapid fire construction. 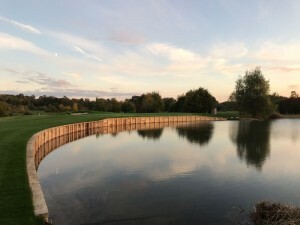 Further meetings at Woking Golf Club and The Berkshire Golf Club to finalise winter works. The Springs Golf Club – 18 hole full renovation nears completion. The Springs Golf Club renovation nearing completion. November: Submitted our plans for our recent work with Worplesdon Golf Club. Attended the Turkish Airlines Open at Carya GC with three valued clients of ours. 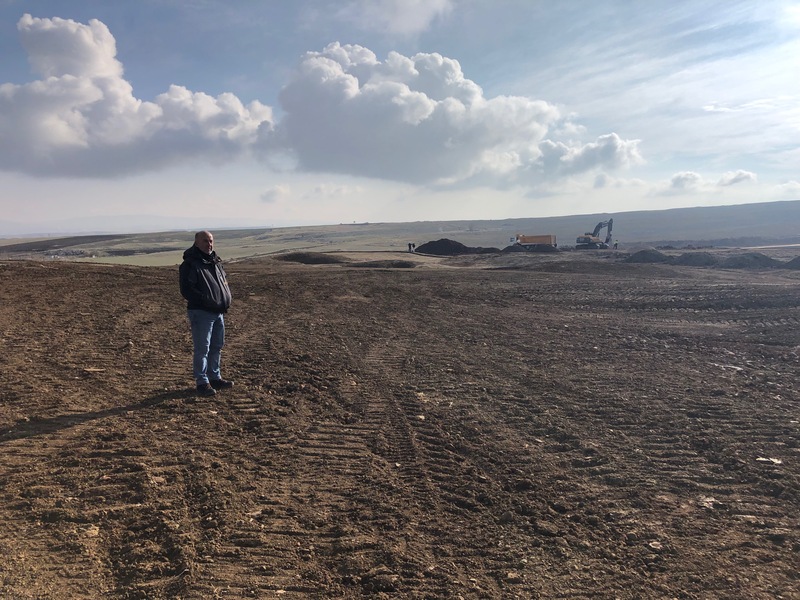 Went to Scotland to look at a potential site with a US investor and did our last site visit to Ankara to finalise shaping works prior to winter shut down. Attended meetings at Huntercombe Golf Club to finalise our winter works. 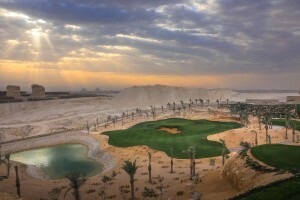 Our new 18 hole course NEWGIZA in Cairo opens for play and St Georges Hill starts construction of their winter works. 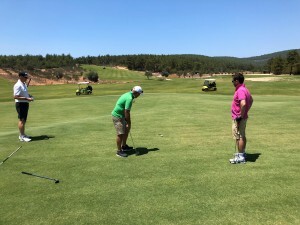 Naki Evrandir and Golf Tek did an amazing job to finalise shaping at Ankara within the year. 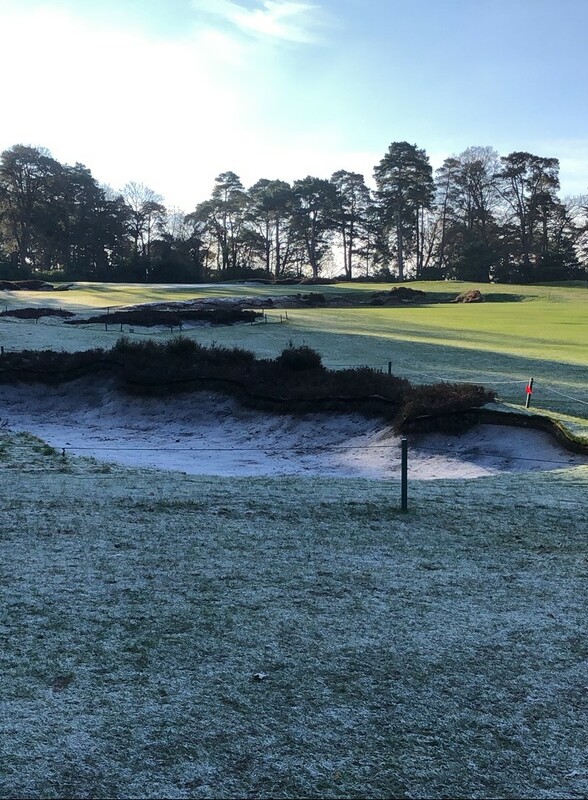 Winter works to holes 2, 5 and 18 commence at the historic St George’s Hill Golf Club. 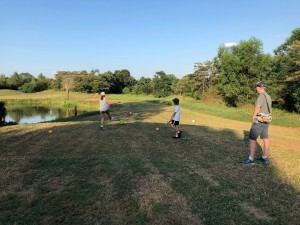 Hole 5 pictured. December: Starting to come up for air now. Went to British Columbia in Canada to attend meetings with Alex Hay, who is our design partner in Canada. 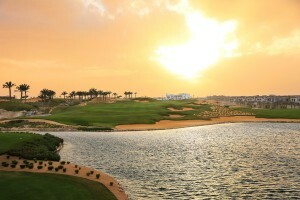 The scenery is truly spectacular, and we hope to make an impact in the region. Gained a new heathland commission but lost in the selection process for another. You can’t win them all and the day I realised that, many years ago, was the day that my stress and anxiety levels dropped. Christmas parties and time for family and friends now. Alex Hay and Tim Lobb during Canadian workshop in Whistler. Thank you to our valued clients who continue to put their faith in us. We have had a very solid year and will work hard to retain and grow our portfolio around the world. Turkey (x11), Egypt (x3), France (x2), Australia, Singapore, Malaysia, Vietnam, Canada, Jersey, Belgium, Spain. 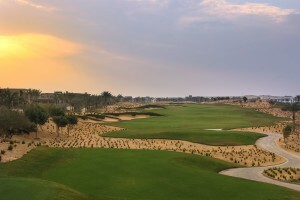 Merry Christmas to all our friends and colleagues in this wonderful golf course design and development industry. Wishing you all a superb 2019. Over the first weekend in November two TPL (now LOBB + PARTNERS) projects reached for the stars and gave us much satisfaction. Our new 18 hole design at the 600Ha + golf community of NEWGIZA in Cairo opened for play after a challenging yet rewarding construction period. 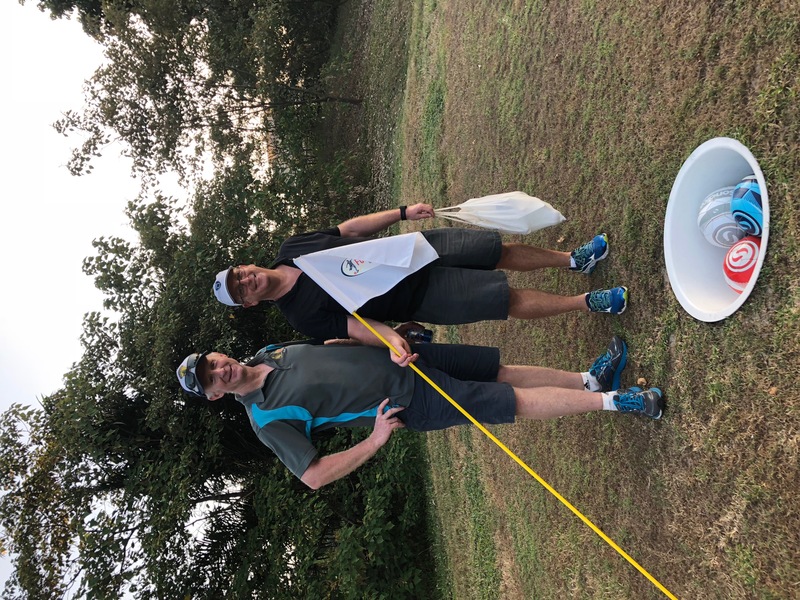 The par 72, championship golf course has been a labour of love for the team for more than a decade (design and construction) and it was incredibly satisfying to hear the positive feedback of golfers playing the course for the first time. Congratulations to all the design, engineering, planning, construction and maintenance teams. Without these professionals and wonderful clients this cannot be achieved. 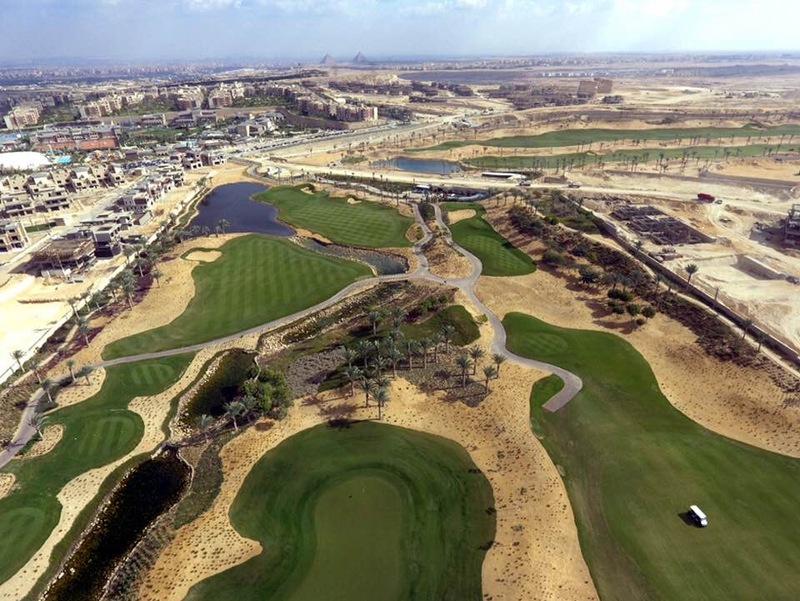 Some drone images of the finished NEWGIZA course. During the same weekend in November Tim Lobb with three valued clients attended the third hosting of the European Tour, Rolex Series – Turkish Airlines Open at the TPL designed Carya Golf Club. The tournament was superbly won by Justin Rose for the second year running. The course and the Regnum hotel were impeccable as always and very much enjoyed by the players and guests. A true honour to see these elite players playing our course. 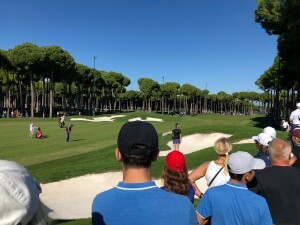 Watching Justin Rose playing into the 9th at Carya GC in Turkey. Again without the full dedication of the maintenance and operations team this tournament would not be possible. 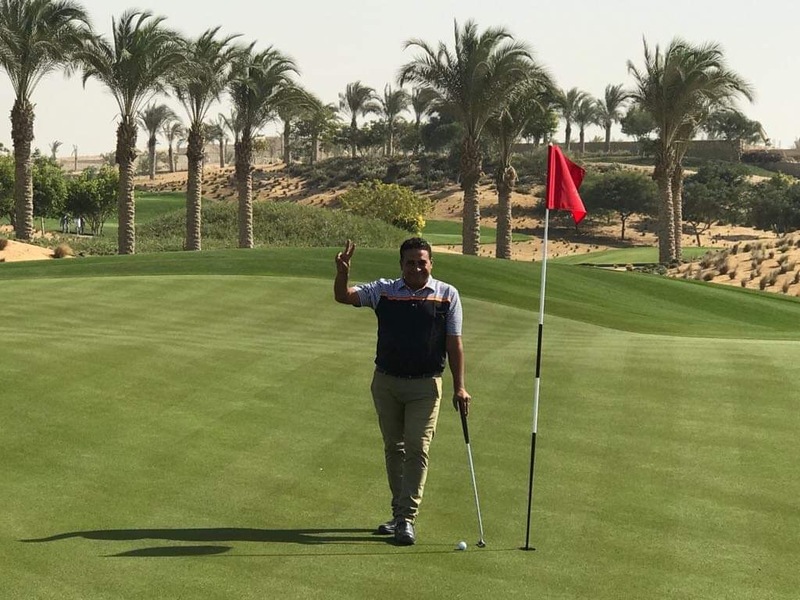 Congratulations to them on these magnificent achievements and to our golf loving client Mr Fikret Ozturk we wish you continued success. 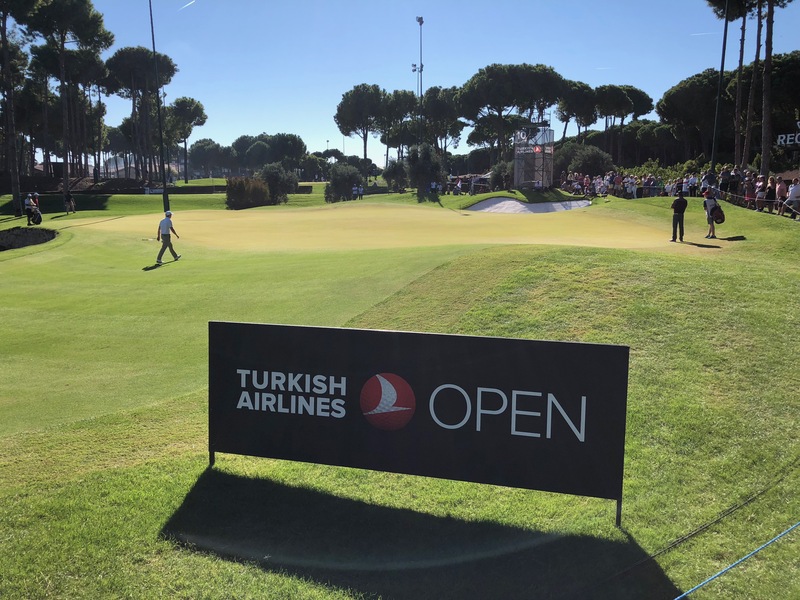 Carya Golf Club hosts the European Tour, Rolex Series – Turkish Airlines Open for the third time. What a weekend that was in November.